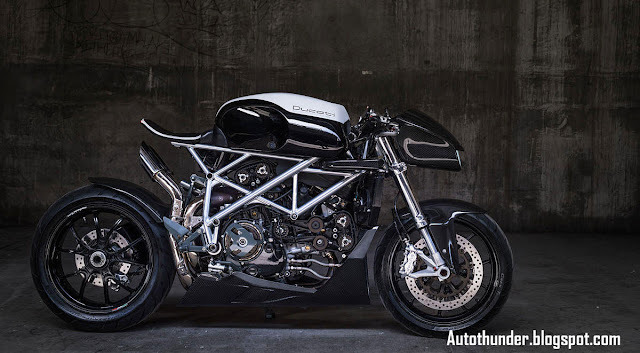 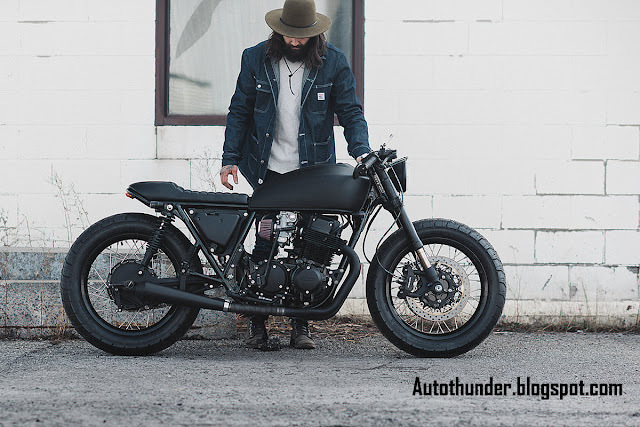 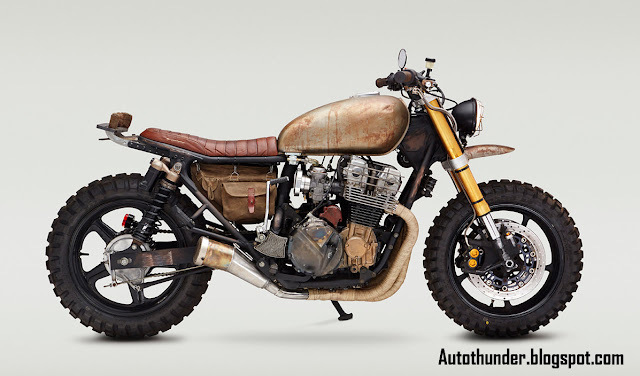 It’s been a huge year for custom motorcycles. 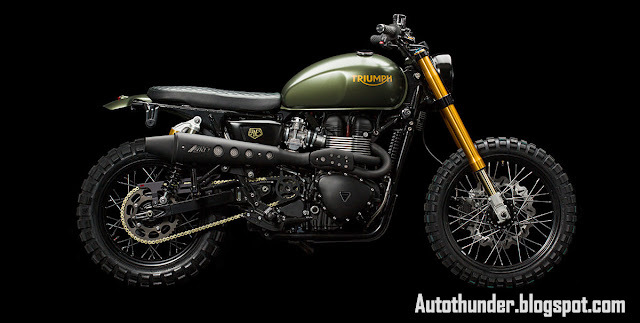 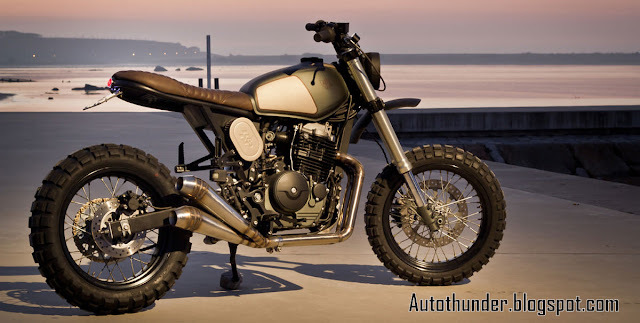 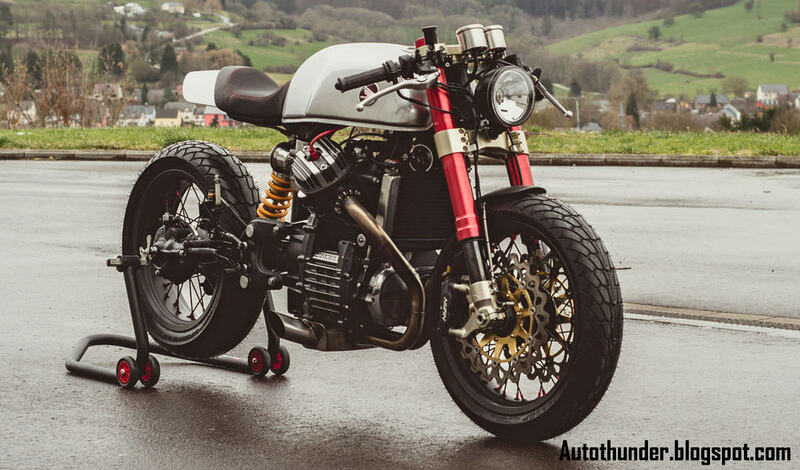 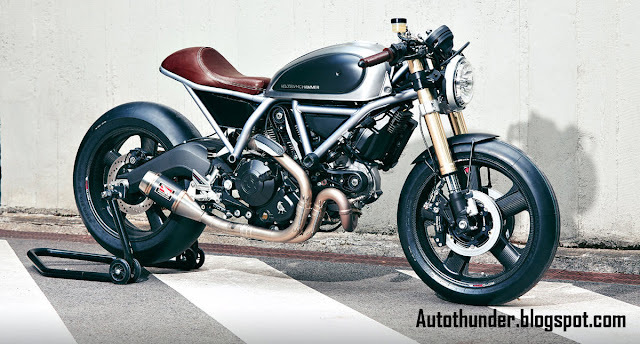 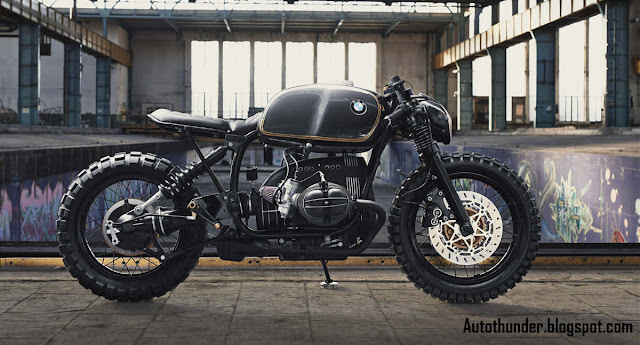 The scrambler aesthetic is now neck-and-neck with the ‘café racer’ style. 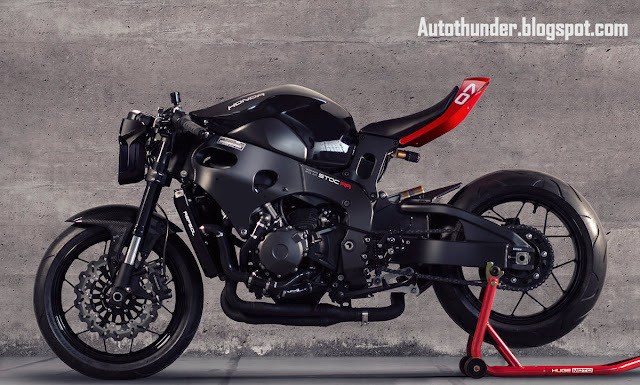 Pipewrap is out and performance is back, with custom sportbikes edging into the scene. 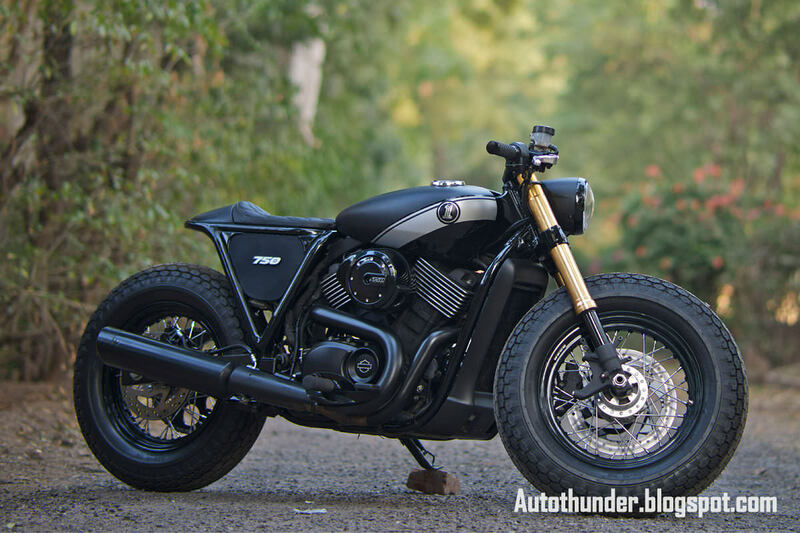 Labels: Auto-Show.., Bikes, Extreme Hot..